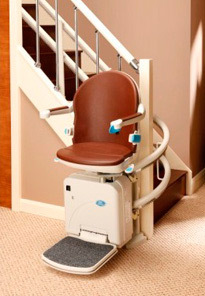 If your staircase has a bend, corner or a landing area midway, you’ll need a curved stairlift. 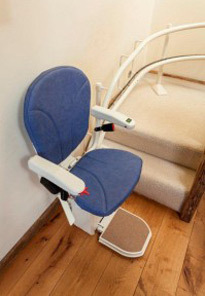 Our curved stairlifts are tailor-made to fit your home are designed specifically to ensure a smooth comfortable ride. 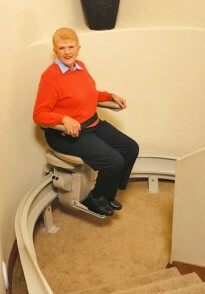 The models shown below are new curved stairlifts but many are available more cheaply as a reconditioned model. 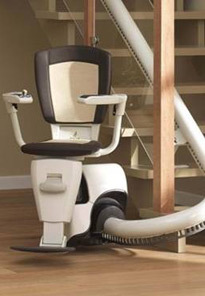 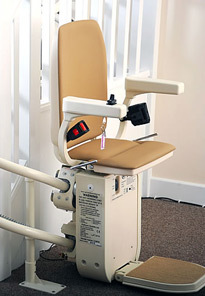 Our reconditioned curved stairlifts are pre-loved but are just as good as new with a lifetime warranty.